Awin Enterprises is a premier fire protection services engineer and contractor for the Los Angeles, Burbank, Glendale and Pasadena area. 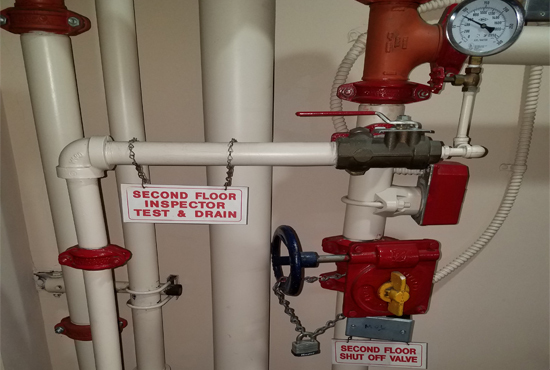 We are a licensed, insured and bonded C16 fire protection contractor, ensuring that your overhead and underground fire sprinkler systems are in 100% compliance with fire department codes and are safe and ready to go, should the unexpected happen. 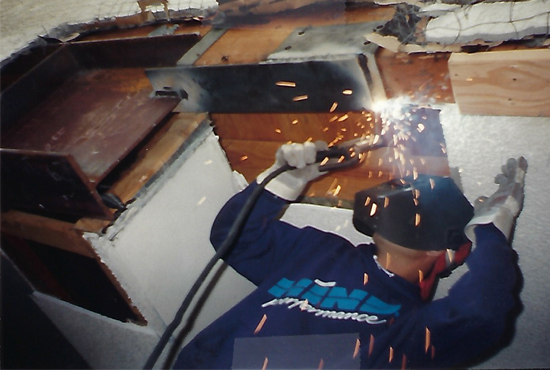 Contact us to schedule an inspection or repair to make sure your building is safe and prepared. At AWIN ENTERPRISES, we are committed to providing services driven by excellence and integrity with a passion for creativity and quality. Each project has unique metrics, and through experience, we have established a common set of criteria by which each project is measured. We communicate and establish common project goals and objectives with our clients. This requires constant collaboration between the client, our experienced team of designers and contractors to produce a high level of service and quality projects. We understand that this teamwork requires effective listening for a complete understanding of the issues at hand to pursue viable options for realistic budgeting and on-time delivery. AWIN ENTERPRISES is sincerely dedicated to our client’s full satisfaction and we always strive to deliver the best quality, safety, within budget and within even the most demanding schedules. Our services are reasonably priced and efficient, and we are capable of dealing with all issues. There is no project large or small that we cannot help you dream, create and build.